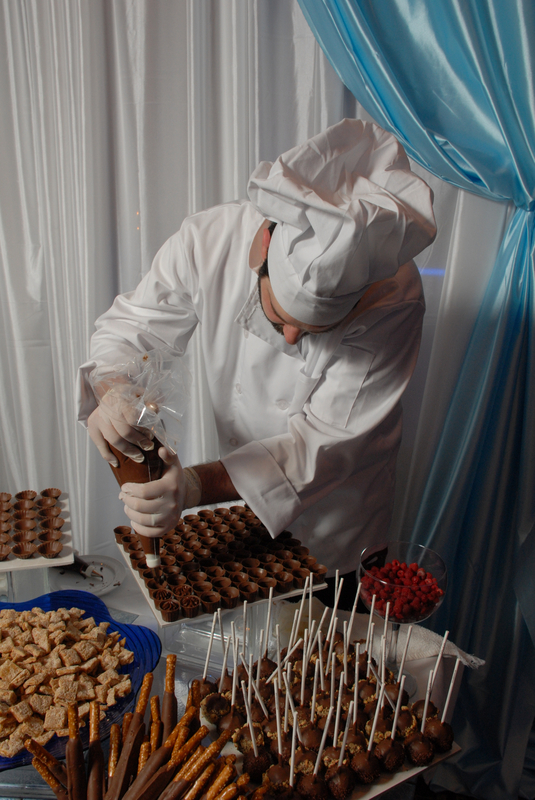 At Dinstuhl’s, we offer customized candies and chocolates that add a personalized touch to your special occasions. Choose from our collection of over 2,000 molds in all shapes and sizes to leave a lasting impression on your special event. Imagine your name spelled out in chocolate letters or edible table numbers to direct your guests to their places! We can create elegant trays and centerpieces, personally designed gift boxes and baskets, and more to make your event unique and delicious. With over 100 years of experience making chocolate and candies in Memphis, we can do it all… imagination is the only limit! 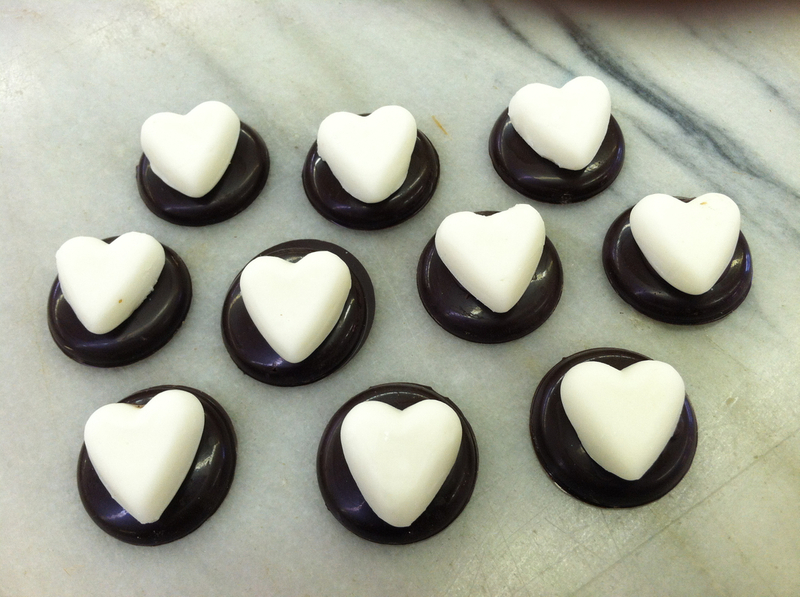 Call 1-800-355-0358 now to learn how we can customize our chocolates and candies to fit your needs.